Multiple bull or bear spread along with the future long or short option strategy on 1SD trend cross over in nifty. Introduction:This strategy initiated with the objective to make money from option trade with less theta or time value decay expose. Multiple bull bear spread reduce the delta significantly and reduce the theta significantly. Bull or bear spread is a close end strategy i.e. limited profit and limited loss. Why multiple bull or bear spread with future long or short strategy? Any rational move in the direction of the trend anticipation of the trader, makes him a winner, consolidation protects and any wild move in the opposite direction of the trade protects and rewards some time. How to initiate multiple bull or bear spread with future long or short strategy successfully? a.) Initiate the strategy with net delta 0 to +3 or 0 to -3 after the 1SD weekly trend crossover happens. b.) Exit the strategy in loss if the trend reverses and touches 0.786 level against your trend anticipation. c.) Book profit if the under lying successfully penetrates the 0.786 retracement of your trend expectation. How to implement multiple bull or bear spread with future long or short strategy? Below given is the nifty future trend calculation using the 1SD formula and Fibonacci ratio for the November 2015 last week. This levels calculated using the nifty future reference price of 7851 on 20th November 2015. As per the above discussed implementation rule if nifty future falls below 7807 then this confirms the downtrend and we will initiate the nifty option strategy as follows. Why 10 lot are being taken? You can add number of lots in such a way that the net delta must satisfy the above condition. Why 1.236 level is used to sell an option? One can use 7750 strike also it is not mandated that you must maintain 100 point difference. The main reason why I have kept 100 point difference is it will have better risk reward ratio. Trend achievement for November 1st week: 2nd November downside breakout failed and 3rd November upside breakout given target till 0.5 retracement. 5th November breakout in the down side achieved till 0.888 retracement. Based on the trend achievement report if I will form this strategy by the way of buying the nifty future one lot at 8047 and buying 8050 pe 10 lots at 134 .50 and selling 7900 pe 10 lots at 86 on 2nd November 2015. I will book the loss if the price goes above 8220 (i.e. 0.888 retracement) . Book profit if the price give down side break out below 7950. 3rd November down trend failure does not trigger my stop loss level, on 5th November closing basis 7989.40 nifty future,8050 pe 174,7900pe 105 let me project the profit and loss. Profit in option trade 15375 with lost size 75 and number of lots 10, loss in future 4320, net profit Rs 11055. 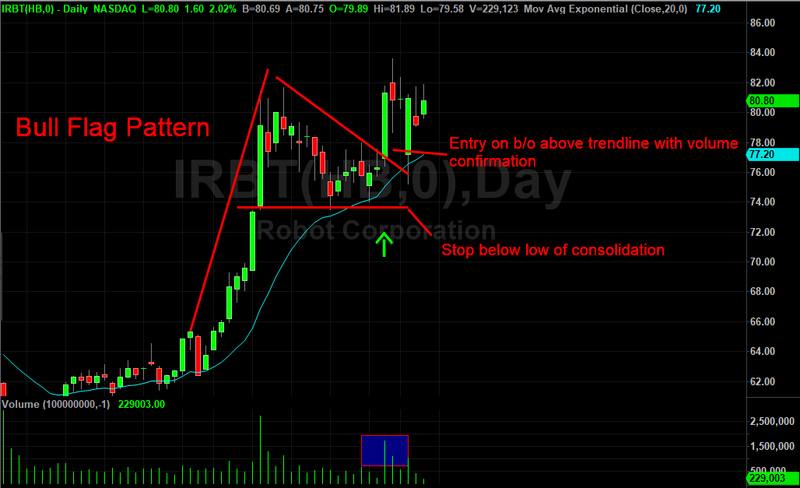 Trend expectation: Uptrend conformation 8029, successful cross over above 8102 will target 8133-8217-8289. Down trend confirmation 7940. Successful fall below 7869 will trigger fall till 7837-7752-7680. Trend achievement for November 2nd week:9TH November downside breakout given target till 1.236 retracement ACHIVED till 13th November 2015. Based on the trend achievement report if I will form this strategy by the way of buying the nifty future one lot at 7936 and buying 7950 pe 10 lots at 105.5 and selling 7850 pe 10 lots at 64.60 on 9th November 2015 closing basis. 13th November 2015 days low was 7742, 7950 pe that time will be at day’s high 225, 7850 also will be at day’s high 150, profit in put option bear spread will be 25575, loss in future Rs 14550, net profit Rs11025. Trend achievement for November 3rd week: 16th November opening downtrend breakout given fail and uptrend achieved till 0.618, 17th November uptrend achieved till 0.786, 18th November downtrend breakout given and failed on 19th and achieved till 0.618 retracement. 20th uptrend achieved till 0.888 retracement. Though uptrend targets achieved 4 times during the week but 2 times the down trend failed. We may classify this week to be a volatile week. Based on the trend achievement report if I will form this strategy by the way of buying the nifty future one lot at 7725 days low and buying 7750 pe 10 lots at 96 days high and selling 7650 pe 10 lots at 54.60 on 16th November 2015 days high. On 20th November we are going to book loss in this strategy when nifty tough 7924 days high, 7650 pe at 3.75 and 7750 at 8.50. net loss in options bear spread Rs27487, net profit in future Rs 14925, Net loss Rs 12563. Conclusion: I have projected the profit at 0.888 retracement level and also the loss at 0.888 retracement level. Based on this 2 times of successful trend penetration given profit of 22000 and one time of the trend failure given loss of Rs 12536, however this result can be improved by understanding the cycle theory properly. Like 2 consecutive weeks this strategy given the success in down side trend breakout. Hence 3rd cycle which is in the 3rd week of the settlement if the price move above the 0.382 of the uptrend better to exit this strategy on that scenario our losses would have been restricted a bit. The objective to earn 5% plus return per month with protection of 75% can be achieved by this strategy.